Impact investing is generally defined as the investment of funds in organizations and corporations with the intention of creating a measurable social or environmental impact, in addition to a financial return. The term impact investing is sometimes used interchangeably with SRI, or socially responsible investing, but they are slightly different. Impact investing is more complex, in that it can include directly investing in small companies or start-ups that are not traded in the public markets. In other words, the investments can be made in both emerging and developed markets. 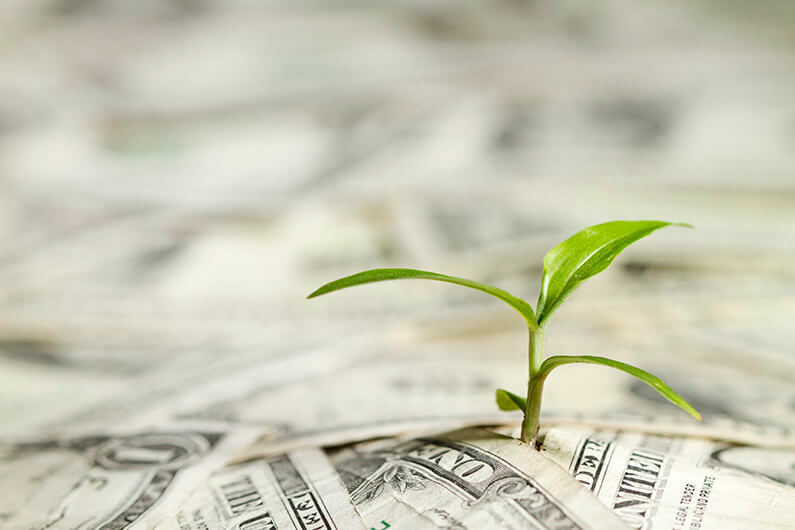 Right now, impact investing is generally the purview of ultra-high net worth individuals or institutions that can dedicate a portion of their assets to private equity and “venture capital,” wherein the investments have a clear social purpose. Some examples of impact investing include providing capital for community development organizations, green technology companies, micro-finance businesses, etc.